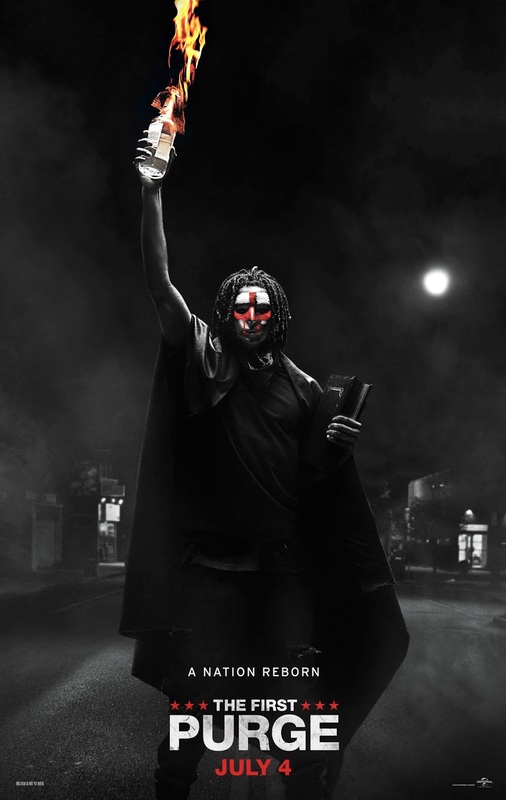 This is a trailer for The First Purge. It was written by creator James DeMonaco (writer/director of The Purge, The Purge: Anarchy and The Purge: Election Year), directed by Gerard McMurray (Burning Sands), and stars Y’Lan Noel, Lex Scott Davis, Joivan Wade, Luna Lauren Velez, and Marisa Tomei. It will be released on July 4th.